These uniquely designed units are spacious, with ample nature lighting and well ventilated to create a warmth homely natural environment. 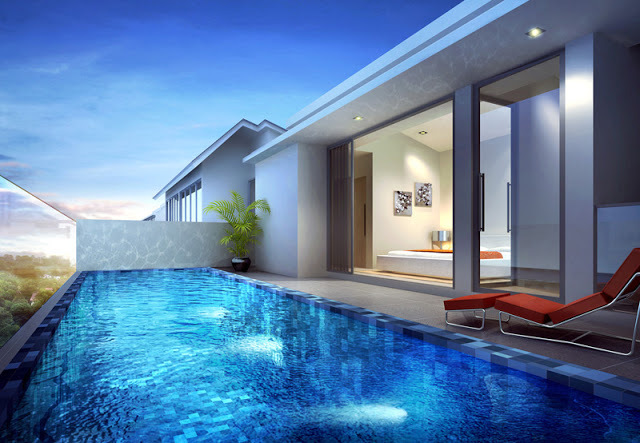 This resort styled development with unparalleled privacy is definitely a tropical heaven on earth. Experience a vibrant city lifestyle here at Space @ Kovan with many of its fabulous facilities for you to recharge, rejuvenate and refresh you mind, body and soul. Here you can ease away the tiredness accumulated and seek inner serenity. You can have dive into the swimming pool, soak up the sun at the pool deck, relax in the Jacuzzi surrounded by beautiful water cascade, have a gathering at the function room or sky lounge and have a BBQ session with friends and family. There are 53 retail and F&B outlets right at your doorstep. The myriad of in house facilities will pamper you to the max. 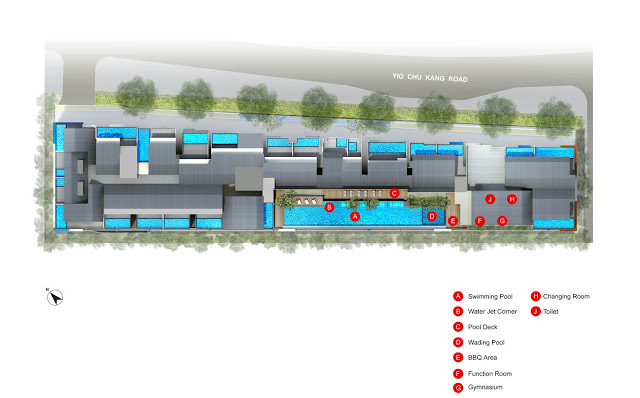 In a class of its own, Space @ Kovan, it is favorably located within the proximity of major roads and public transport. 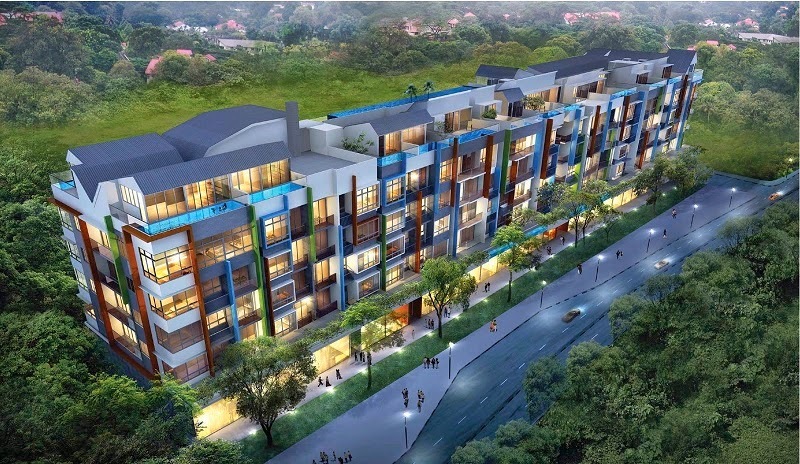 It is located 9 Yio Chu Kang Road Singapore 545523 in district 19. The nearest Mrt stations is Serangoon Station which is 0.73 km away. Other nearby Mrt stations are Kovan and Yio Chu Kang stations. There are several bus services available here. Driving to Central Business District and Orchard Shopping District will only take you about under 25 minutes. Major expressways like CTE, TPE and SLE is seamlessly and conveniently connected to every part of Singapore making it so hassle free for you to travel to work or play. 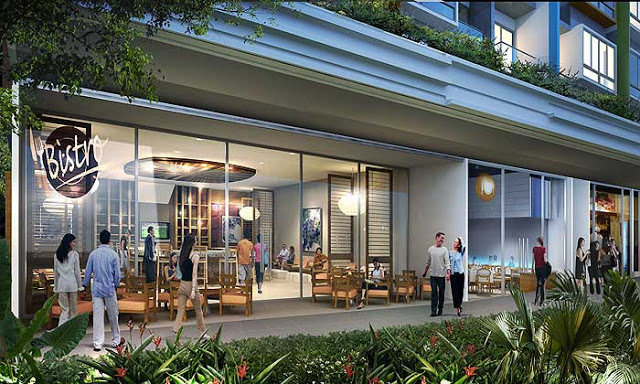 Residents here can head down to nearby malls like Ang Mo Kio Hub, Nex Shopping Mall, Thomson Plaza, future Seletar Mall, Jubilee Entertainment Complex, Bishan North Shopping Mall or many other mega malls in Orchard to do their shopping, fine dining, catch a movie, banking and grocery shopping. For local food delicacies you can head down to eateries along Jalan Kayu, Ang Mo Kio Market and Food Centre and Seletar Seafood Centre. The nearest supermarkets are Prime supermarket at 106 Hougang Avenue 1, Cold Storage supermarket at 205 Hougang Street 21 and NTUC Fairprice supermarket at 253 Serangoon Central Drive. Other nearby recreational facilities includes Seletar Reservoir and Nature Reserve, Bishan Park, Ang Mo Kio Library, Yio Chu Kang Grassroots Club, Yio Chu Kang Community Centre, Yio Chu Kang Stadium Swimming Complex, Republic of Singapore Flying Club, Seletar Country Club and Yio Chu Kang Squash and Tennis Centre. There are few renowned local and international schools in the vicinity; the primary schools around here include Paya Lebar Methodist Girls’ Primary School, Yangzheng Primary School and Zhonghua Primary School. International schools around here include DPS International School, Australian International School and Lycee Francis De Singapour. The secondary schools in close proximity include Peicai Secondary School, St Gabriel’s Secondary School and Zhinghua Secondary School. The tertiary institution nearby include Anderson Junior College. For medical care, residents can head down to the Khoo Teck Phuat Hospital, Ang Mo Kio Polyclinic, Ang Mo Kio Community Hospital and general practitioner clinics in the area. 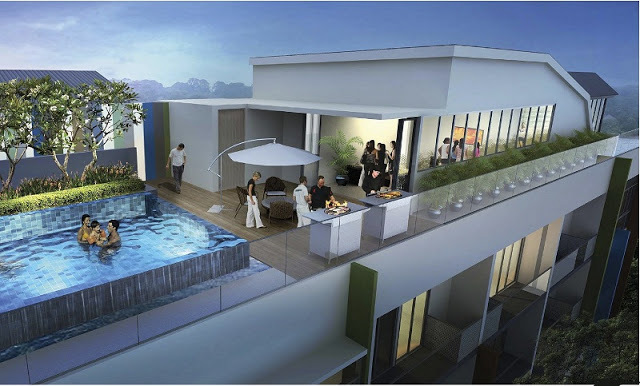 Space @ Kovan is a brand new vibrant development where you can luxuriate in the lyrical moments of life. It is a highly sought after dream home like no other by locals and expats. Take a retreat in the sensory abode with all your favorite indulgences in close proximity. Living here in this urban sanctuary reflects the ultimate dream that make any other possession secondary. It is definitely a true work, play and live nature retreat after a long day at work. Here, you can find equilibrium and tranquility and get fully recharged for new challenges ahead.